Most home broadband suppliers need to make sure you can pay for your long term contract and therefore need to run a credit check on our payment history. Because we run on a short term contract basis we don't believe we need to, if you fall into payment difficulties you can stop the service in just 30 days. We also make it so you can pay for the broadband service to suit you, so you can pay monthly, fortnightly or even weekly. So you can have unlimited broadband without the worry of passing a credit check. 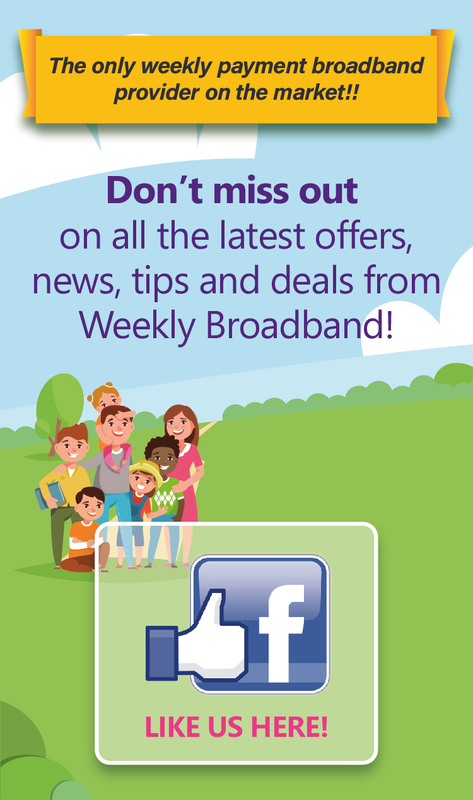 To find out more call or check availability for no credit check broadband . Broadband without a credit check? Really? Yes you can. Most providers of broadband will try to get you to commit to a 12, 18 or 24 month contract, so they have to make sure you have a reliable payment history. But we work on a very flexible 30 day rolling contract to give you peace of mind. Can I get broadband and telephone line with no credit check? We will have a contract but we will not do a credit check. So as long as we can provide broadband to your property and you do not have an outstanding balance with us, you can be sure to get unlimited broadband. Which providers offer no credit check broadband? 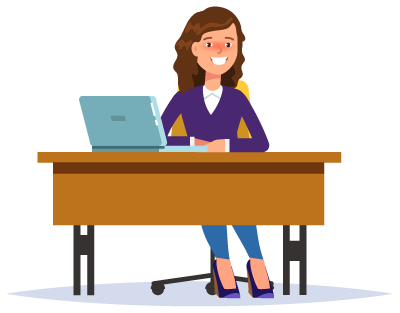 Not many broadband providers offer their contract without doing a credit check, but because we are focused are on a flexible customer service we do not have a long term contract and therefore do not need to do a credit check. To fin out availability on no credit check broadband . We do not do any credit checks, so as long as you keep paying you broadband bills on time we will continue to provide you with unlimited super fast broadband.